An exceptional copy; fine in an equally fine dw. Particularly and surprisingly well-preserved; tight, bright, clean and especially sharp-cornered. Literally as new. ; 191 pages; Description: 191 p. : ill. (some col. ) ; 31 cm. Related Titles: Furo. 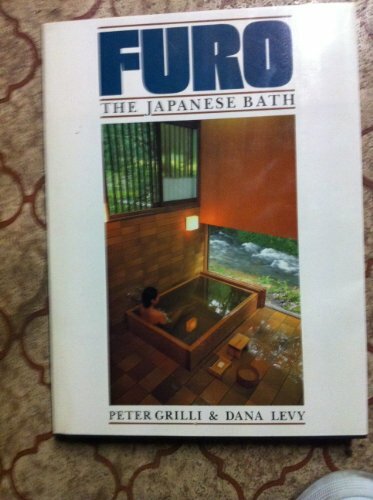 Subjects: Bathing customs--Japan. Baths--Japan.